Ohio is Home was made out of a love for Ohio, the state we grew up in, lived in, visited, left, lost, the place we call home. We are all about creating designs from the things we love, hate and just laugh about in Ohio. Some think Ohio is just a bunch of corn fields and Buckeye fans. Sure we have that, but there is so much more to Ohio and that’s what makes it HOME! We are a small company, starting out with products and designs that we have had rolling around in our heads for years. 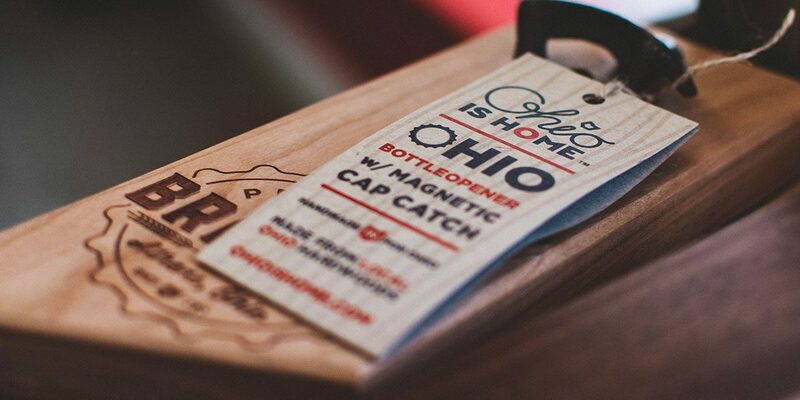 We are all about creating simple, iconic designs all for the love of Ohio. We put our designs on super soft apparel and accessories, most of which are made and or printed in Ohio. Because we are so small, we take pride in designing, making, cutting, sorting, advertising, printing, folding, packing, shipping each and every item you buy from us. THANK YOU for buying local! We are from beautiful Athens, Ohio where we have called home for many years. 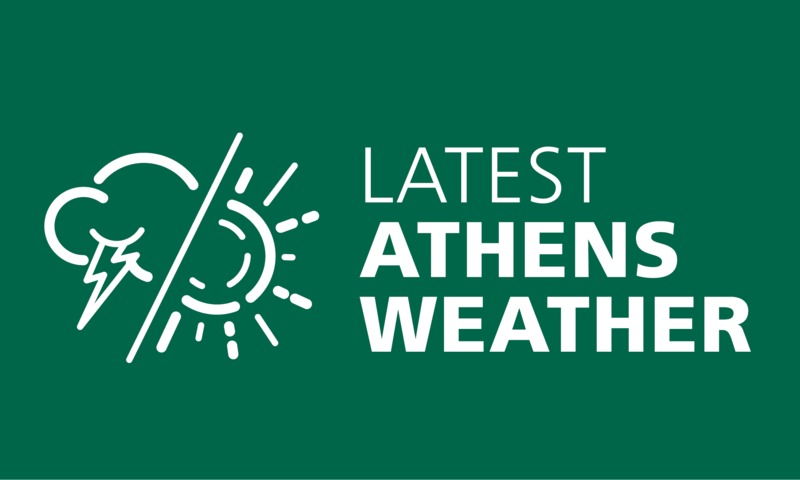 We embrace our Athens home and the surrounding area!